There is a place where safety can come in the form of the last person in line. I’ve been a whitewater fanatic for decades. 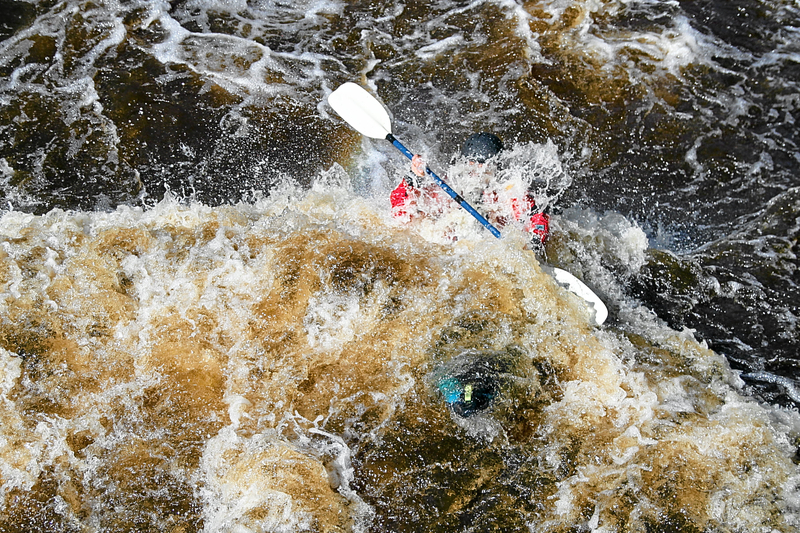 I love rivers and adrenaline! Boaters have a safety role called “sweep”. This person is a skilled boater that runs a rapid last so they can assist the least skilled boaters in staying safe. The less skilled boaters are usually near the end of the chain of boaters so they can observe and follow the line of the lead boater. The lead boater is of course an experienced boater. When I worked filming expedition travel, this role also existed. When we hiked with clients, a guide would follow up in the last position on the trail to ensure the safety of the weakest guests. In our sometimes macho and often individualistic hunting world we can overlook the aspirational hunter. 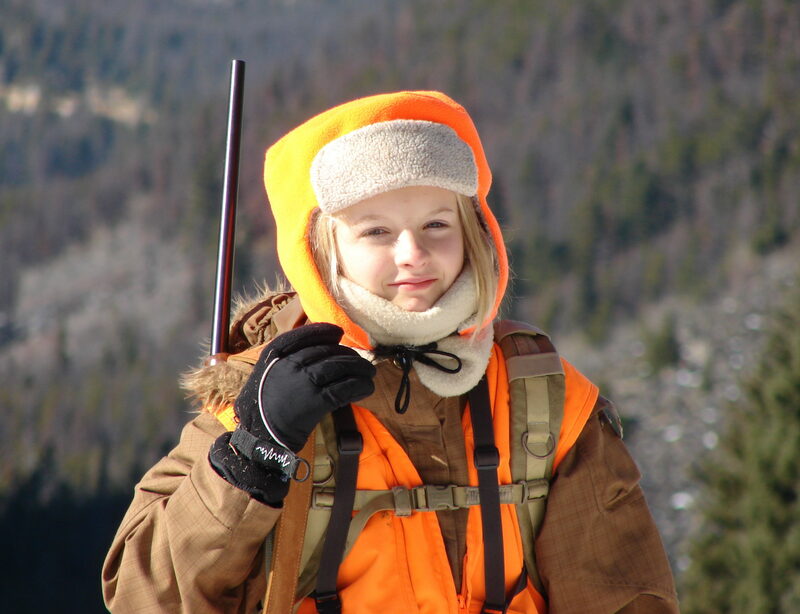 As more and more people live in the city and suburbs, aspiring hunters have many more skills to learn today than we older hunters that grew up playing in the woods did. They need to learn the whole enchilada from navigation to woodscraft before they have the confidence to learn how to locate quarry and fire a gun. Hunting can be overwhelming and at times can come last. We as members of the hunting community have an obligation to look after these people. We also have an obligation to look after ourselves while mentoring them. The old saying, “Don’t make yourself a victim.” comes to mind. 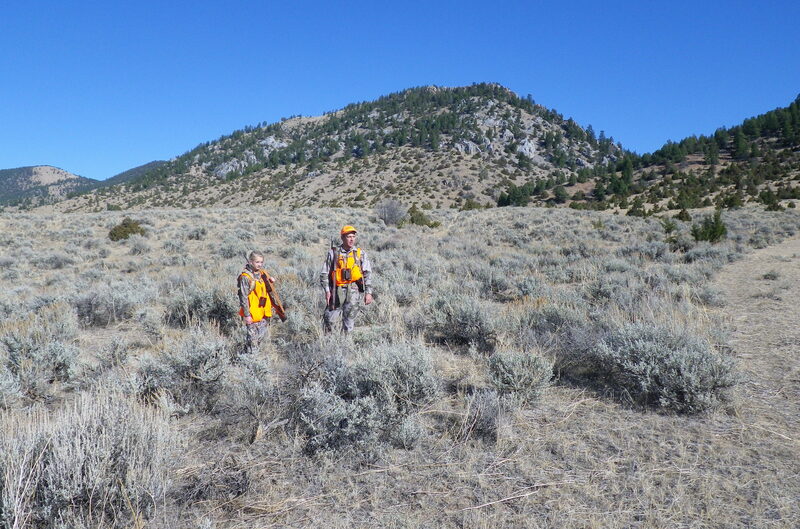 One of the biggest risks to a mentor or a guide is a new and adrenalized hunter with a gun. One of the biggest risks to a new hunter is that they don’t always stay where they’re put. I remember a time or two when my teenaged daughter and I would split up in the national forest here in Montana. She knew how to use her GPS and she knew where the truck was and she knew where she was meant to go. All this being the case, she’d get on fresh tracks or get a flash of hide and like any other teenager would sometimes appear where I didn’t expect her to appear. If SafeShoot was around back then, I’d certainly have mounted it on her rifle and mine. If it was another 30 years before when my uncle would ask teenaged me to go push a draw thick with brush in the mountains of Eastern Washington, I know he’d have bought us both one. We almost all hunt the way our ancestors taught us to hunt. I’m sure the good ol’ boys of years passed laughed at the musket when their bows did the job just fine and I wouldn’t have wanted to be the first guy to show up in camp with a scope when iron sights were deemed sufficient. Everyone who says, “Nothing can replace knowing what’s beyond your target.” is correct. They are absolutely right. But if that worked 100% of the time, there would be no firearms related hunting tragedies. As skilled and safe hunters, lets run sweep for the new and aspiring hunters. Lets take a role in keeping them and us safer. 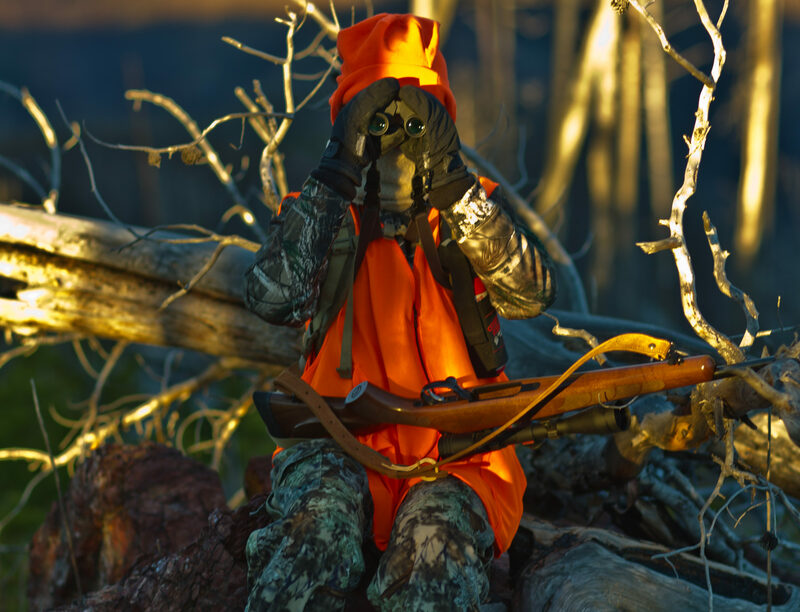 Experienced hunters: Lets be the last line of defense when it comes safety. Let’s encourage them to have every firewall they can in place to protect them and us.